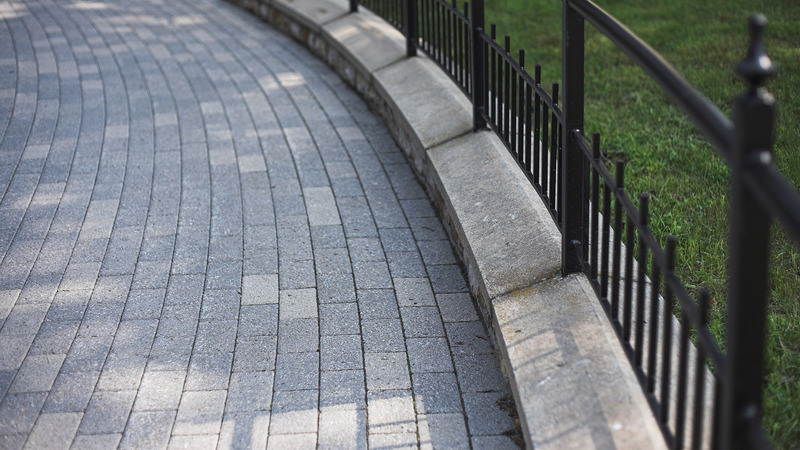 At Contemporary Stone Work we have handled a wide variety of commercial and residential projects for our clients in both Tampa and Tampa Bay, and we could not have done it without our dedicated staff. 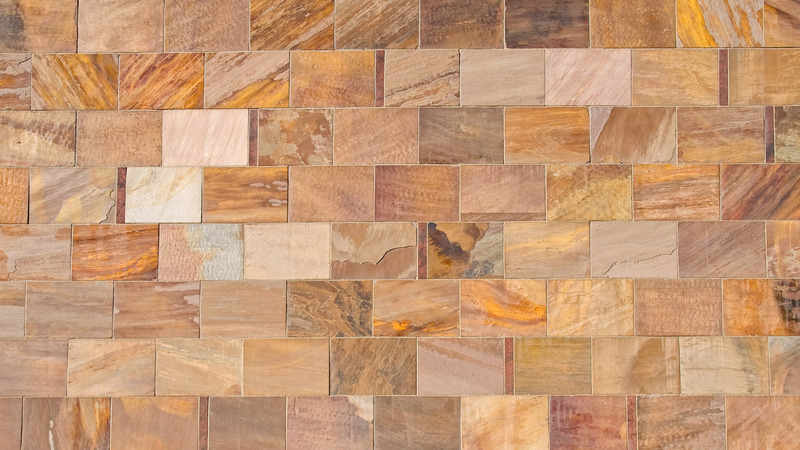 Our associates have spent most of their lives working in the construction business and installation of stone veneer and other related services. Their vast array of knowledge and experiences has allowed them to perform an exceptional job all the way from the planning or pre-phase of the installation process to the very last detail of post-phase. Loyal. Commited. Effective. Creative. Inspiring. 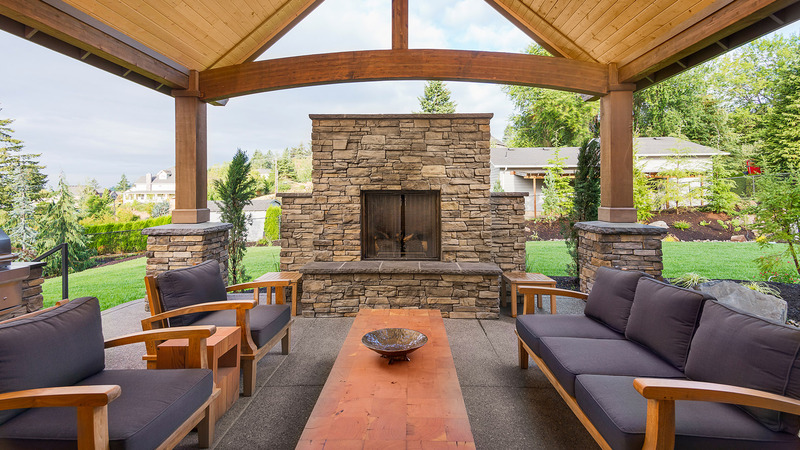 "To deliver the highest quality of stone veneer and pavers installation services through a loyal, knowledgeable and highly detail-oriented workforce." "To achieve consistent expansion throughout the state of Florida by maximizing our creativity, innovation and growth of an ever-productive and committed workforce."